I have just provided a gift for you. 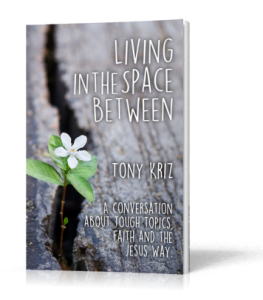 It is a new eBook called, Living in the Space Between: A Conversation About Tough Topics, Faith, and the Jesus Way. Living in the Space Between. It is a provocative title. At least I hope it is. But what does it mean? The genesis of this phrase came while sitting at a table in the Horsebrass Pub in Southeast Portland, Oregon close to fifteen years ago. My friend Don and I were talking. 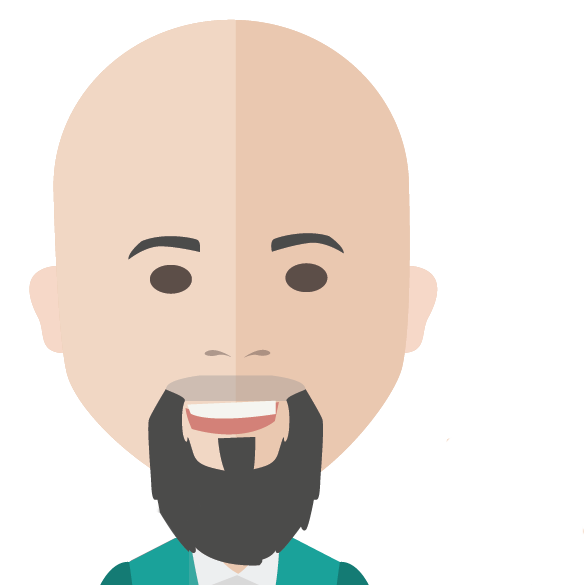 He was just finding his stride as a writer with a brand new bestseller called, “Blue Like Jazz,” and he was passionately encouraging me to explore writing as well. That conversation from a decade and a half ago has obviously stuck with me and the phrase “Living in the Space Between” has been a bit of a mantra to my writing career, which has happened in no small part thanks to Donald Miller. * I refuse to be labeled and coopted by political, moral or religious power structures. * I want to crawl into the warm risky space between me and the person that I am striving to love by understanding what they think, hope and believe. * That I want to discover a Jesus-faith that is honest and challenging and all the while is still the most attractive and imaginative thing I could ever share with another person. * I long for a Christian church that embraces its place as a healing, serving, sacrificial, sacramental blessing to all peoples. * Both feel vulnerable and yet courageous. * Stories are freely shared. * I am not stuck in my space, nor codependent with the other’s space but together we seek shared space. * Each finds the other more fascinating than a blockbuster Hollywood movie. * Where the electro-magnetic fields from our hearts begin to harmonize. * Where neither feels the need to “one-up” the other. * Where neither spends their mental time planning their counter argument but instead are comfortably lost in the confessions of the other. * Where both experience healing. This is my hope… my hope for my life and my hope for yours. That is why I compiled this book. Please download and share it with your friends.